This retreat is closed and the next cycle of practitioner training is still open for application here. This six-month training in the ancestral lineage repair method developed by Daniel Foor, Ph.D. is for experienced ritualists who are psychologically well and already in healthy relationship with their own ancestral lineages. 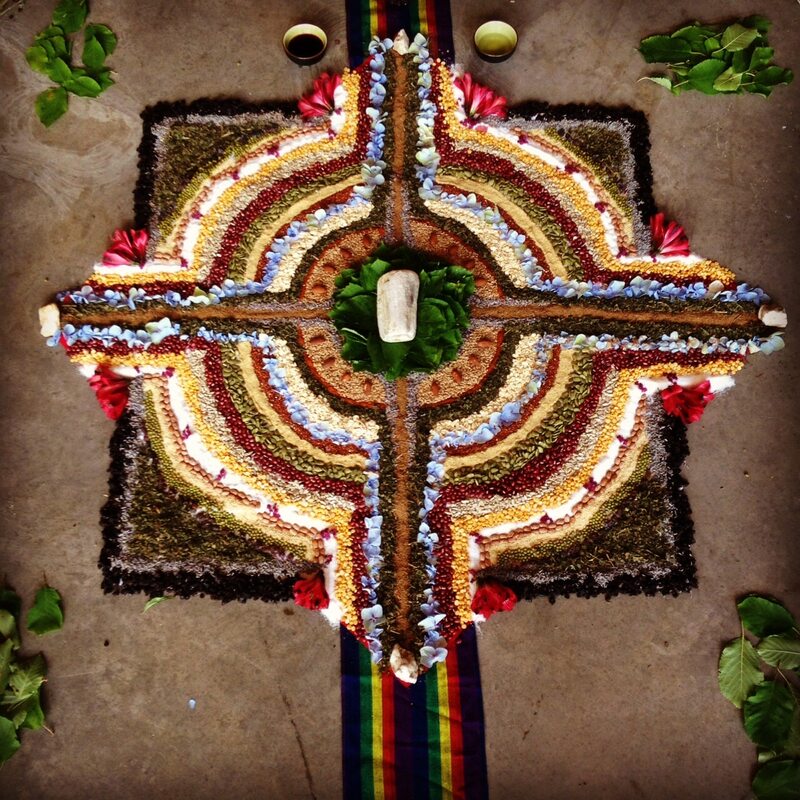 The work itself will closely follow Daniel’s book, Ancestral Medicine: Rituals for Personal and Family Healing.